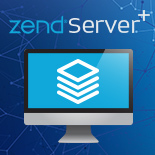 If you've got a cool idea for a Zend Server plugin but are not sure how to proceed, you've reached the right place - you can find detailed information about how to develop a Zend Server plugin here. Finished developing the plugin, and want to share the goodness with the community? Awesome! 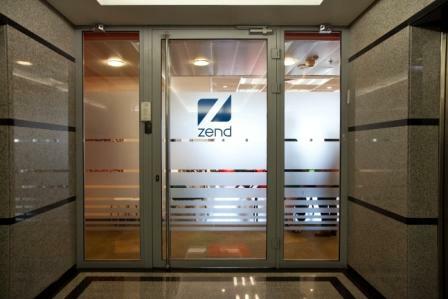 You're just a few steps away from seeing your plugin appear in the Zend Server Plugin Gallery. 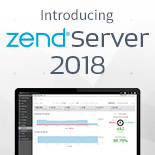 Before we publish your plugin and make it available for other Zend Server users, we need to get the plugin ready and test it. To do all this, we need some related data and information about the plugin first. To submit this information, please press the button below and fill out the form. Once we've verified the information and taken your plugin for a test drive, we will immediately upload the plugin to the Gallery and notify you.